We spent the next few days in Lijiang’s old town. We didn’t like this as much as Dali, mainly because the streets were so busy it was hard to move around. We did have a brilliant day out at the Jade Dragon snow mountain. We took a cable car up to the Yak Meadow at 3,800m above sea level. There were hardly any other people up there and the view was amazing. There was also a small Tibetan Buddhist temple, complete with chicken! We took the train from Kunming to Dali. The train was very old and packed. Our seats were so uncomfortable we had to stand up every half an hour or so to get the feeling back, not great for a 7 hour journey. It was well worth it, though. Dali has a really laid-back feel with many good places to eat. Our hostel (The Lily Pad) was great, really friendly. 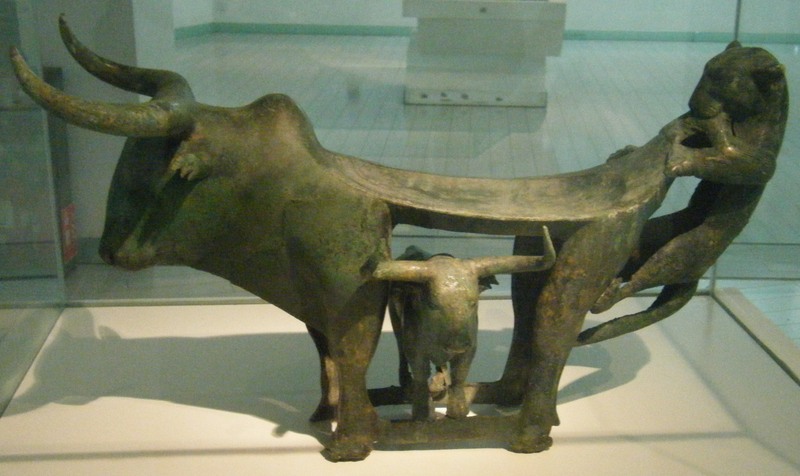 We spent a nice afternoon in the Yunnan Provincial Museum. This slideshow shows pictures of the masks and religious decorations from Yunnan’s ethnic minority groups plus lots of bronzes from the Dian people who lived in the region about 2,000 years ago. 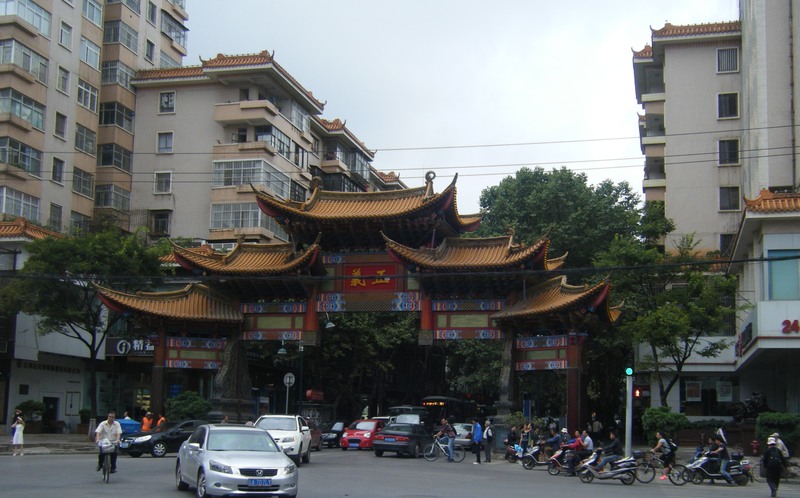 Kunming is the capital of Yunnan Province, so it made sense to start our adventure here. The flight from Shanghai took about 3 hours and managed to be really uncomfortable. Somehow the seats seemed the wrong shape to relax in. We stayed at the Cloudland Youth Hostel, which was basic, but nice. The main problem was that due to a drought in the city there was no running water for most of the day. Kunming is a big city, so not very different from other Chinese cities we have visited, although there is more of a mix of the different ethnic minorities native to Yunnan. We especially enjoyed visiting the Yunnan Provincial Museum. The museum has a big collection of masks and costumes and also lots of small, intricate bronze items created by the Dian people over 2,000 years ago. On our second and final night in Kunming we went to a performance of dancing and drumming based on traditional Bai, Naxi and Tibetan cultures. It was really interesting and the music was a wonderful introduction to the sounds of the region. We arrived home last night after our journey through Yunnan. 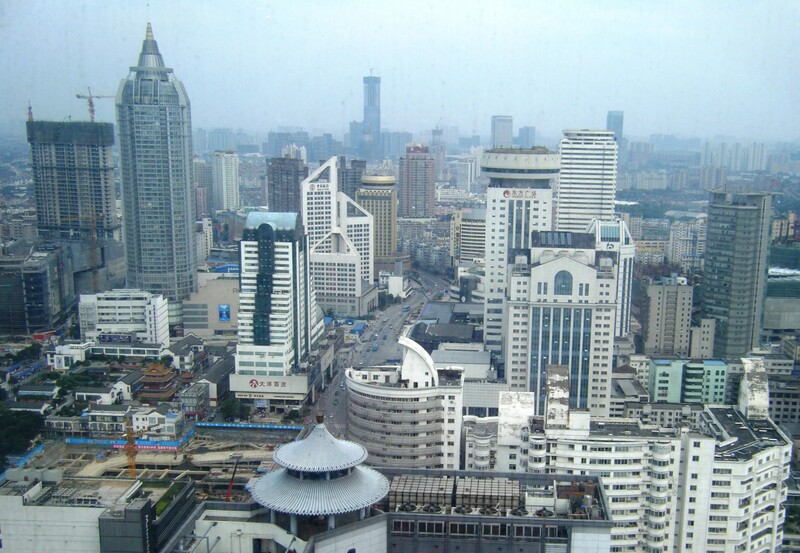 We now have two days to get packed and ready to leave Wuxi for good. Our holiday was brilliant. We were both really glad we decided to visit that part of China before leaving. We took loads of photos, so I will write a separate post about each place we visited. 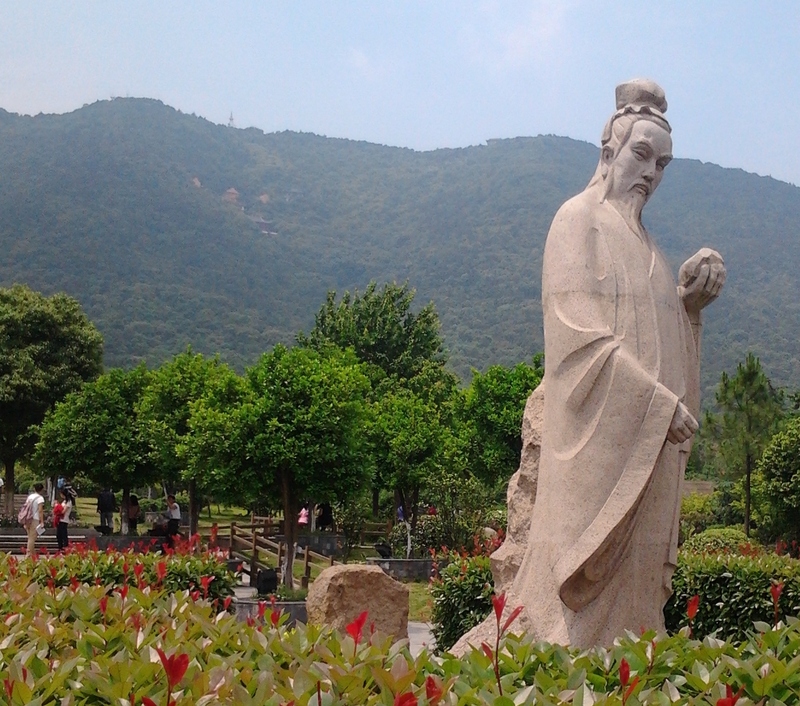 Our favourite places were Dali and Shangri-La, but there were interesting things to see in Kunming and Lijing too. The best thing was seeing the different cultures and ways of living which seem a million miles (and years) away from the high rise buildings of Wuxi. 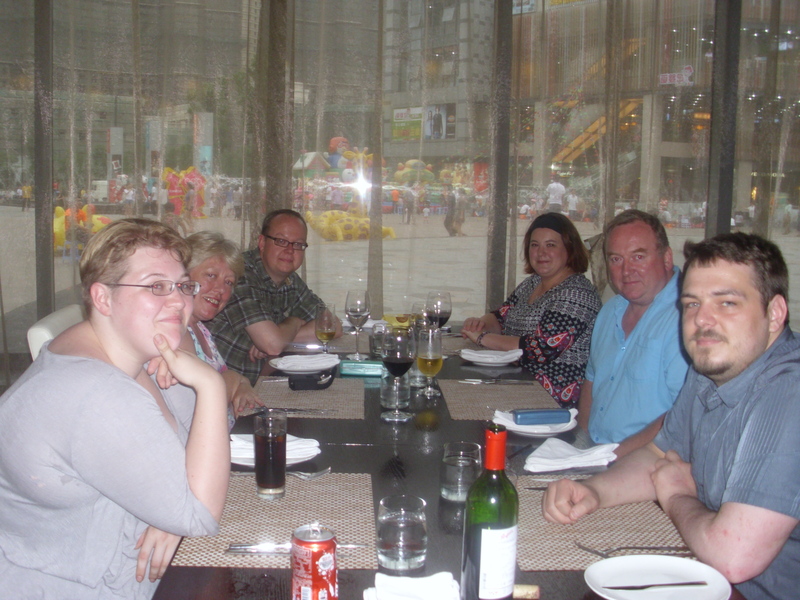 Our last day in Wuxi is Friday (John’s birthday). We are staying in the historic Peace Hotel on The Bund in Shanghai that night, before flying back to the UK on Saturday. This morning we are off to explore Yunnan Province for a couple of weeks before going back to the UK. Yunnan is in the South West of China, bordering Tibet in the North and Burma, Vietnam and Laos in the South. We believe (hope) that it is completely different from the Eastern part of China where we have been living for the past year. 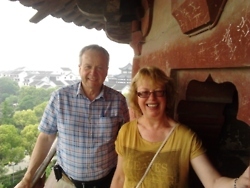 We are flying in to Kunming (the capital) today then travelling by train to Dali and Lijiang. We hope we will then be able to travel on to Shangri-la which is in the foothills of the Himalayas. I won’t have access to this blog while we are there, so check back in a couple of weeks for photos!